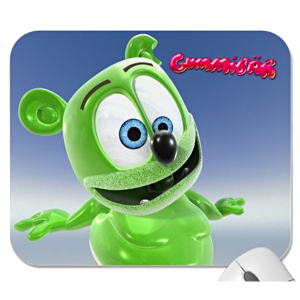 Gummibär Crazy Button feature the oh-so silly Gummy Bear sticking out his tongue with a crazy grin! Pin him up on backpacks, hats, jackets, vests, tires, lanyards, shoes, sneakers, totes, purses, shirts, scarves – you name it! 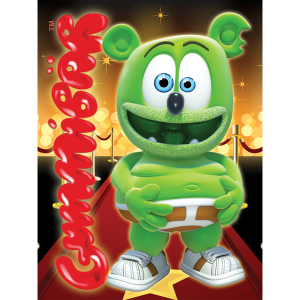 Iclude in your goody bag or gift-set for a unique and fun surprise!